All for you and your family. 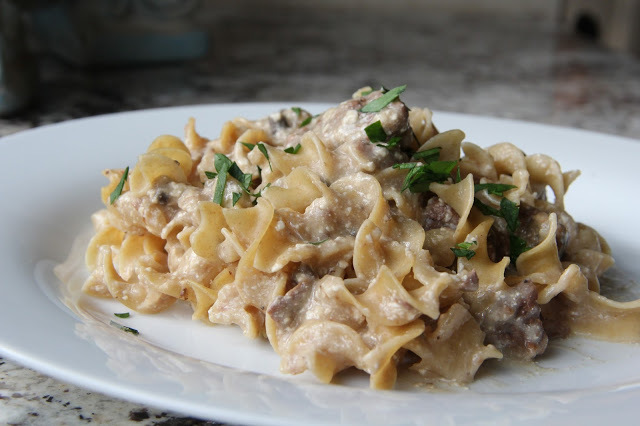 My Slow Cooker Beef Stroganoff is not only really yummy, but it’s really simple too! 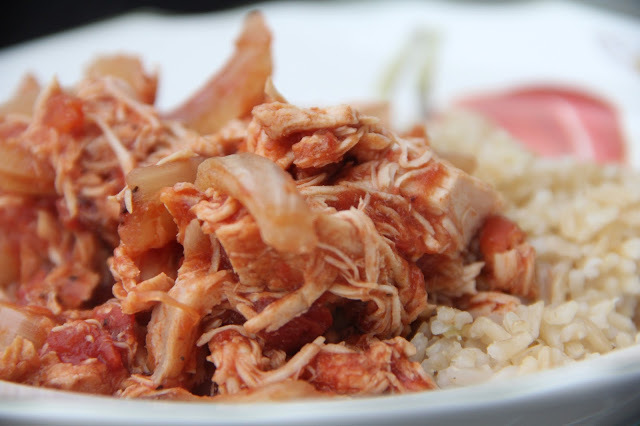 The slow cooker does all the work and you enjoy the meal! 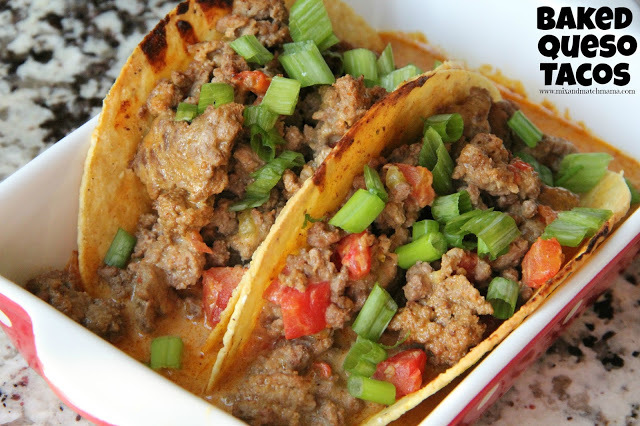 Um, my Baked Queso Tacos…yes, you need these in your life. 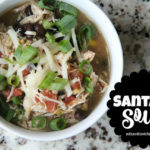 I just love soup on a winter’s night…so my Spicy Chicken Corn Chowder fits the bill this week! Don’t worry…it’s not too spicy for little ones! 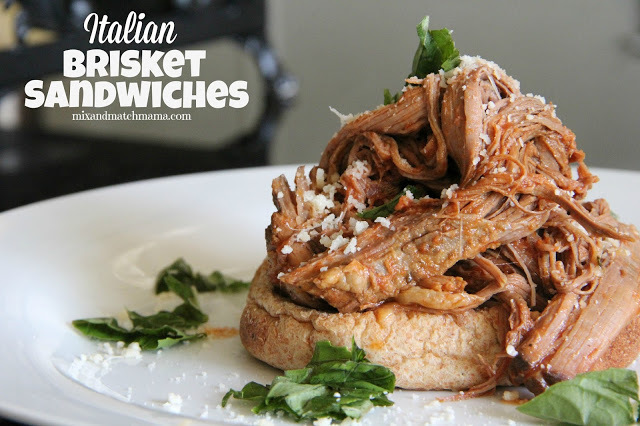 Since the brisket cooks all day in the slow cooker, my Italian Brisket Sandwiches come together in no time! 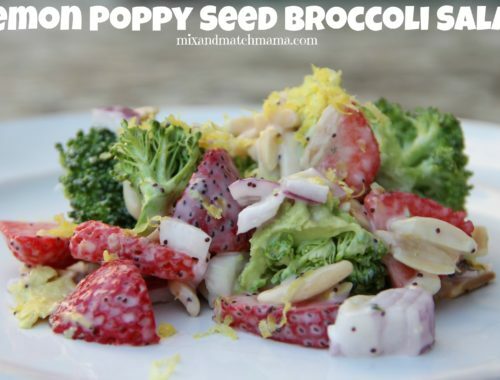 This recipe is an oldie but goodie! 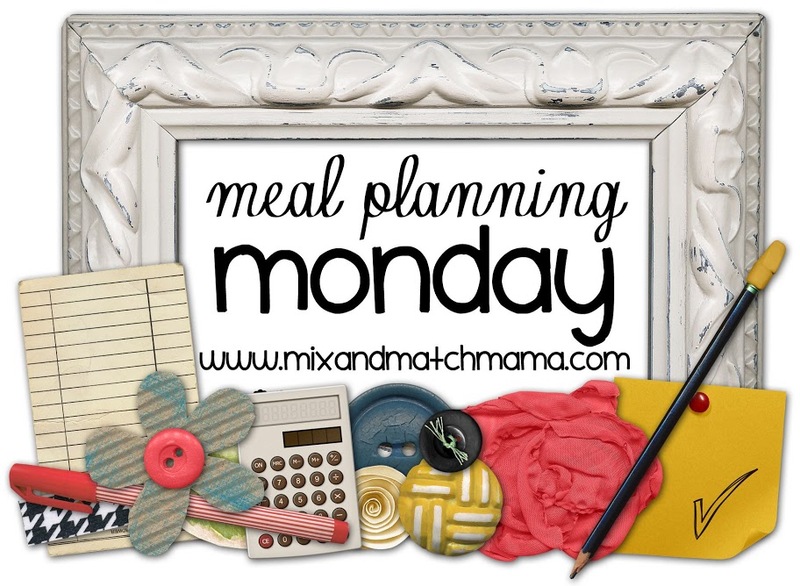 My friend Heather shared her recipe for Slow Cooker Balsamic Chicken years ago and it’s one we go back to over and over again. This one is great because you throw everything in and just ignore it all day. It’s delish! 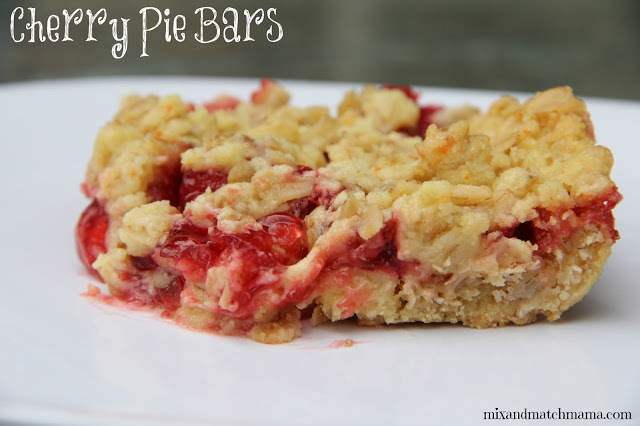 …Cherry Pie Bars. Because I love cherry pie :). 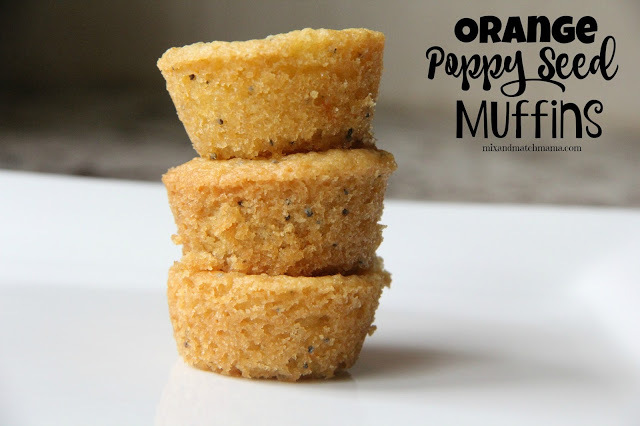 …Orange Poppy Seed Muffins. Because it’s orange season…and they’re so good. 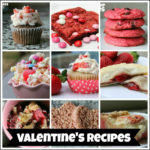 Happy Valentine’s Day: Everything you need! Just yum!! 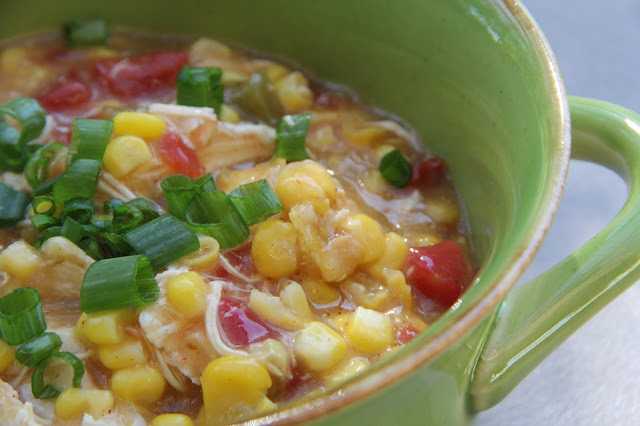 That Spicy Corn Chowder looks delicious!! Great meal plan!! 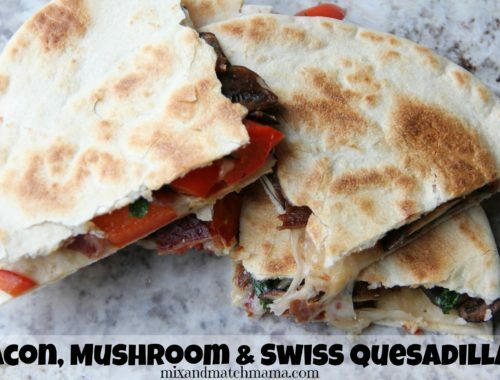 This looks absolutely delicious..Great way to start week.!! 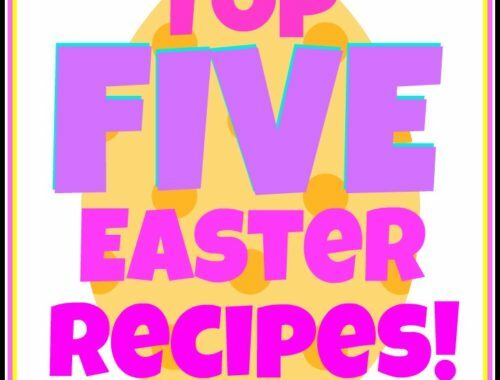 Thanks for sharing these amazing recipes!! I always say I'm going to make your stroganoff… but somehow the baked tacos always end up in the oven first 😉 But this week, I'm making sure that the stroganoff makes it to our plates for dinner time! Thank you for sharing!